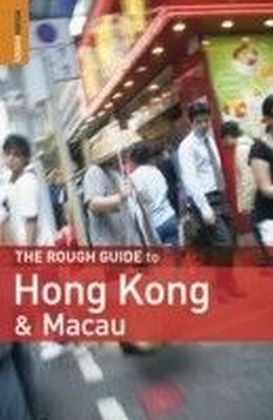 The Rough Guide to Hong Kong & Macau is the comprehensive guide to this region, taking into account the vast rate of change and giving a clear focus from both a Western and Chinese perspective. 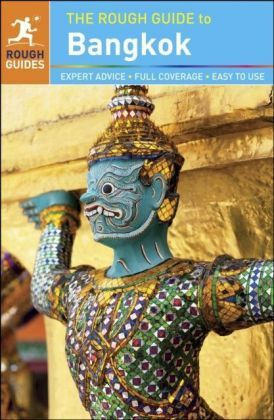 Packed with information and clear maps of old buildings and local historical sites, it also has detailed accounts of outdoor activities and revised restaurant listings, from world cuisine to local Chinese dim sum lunch. 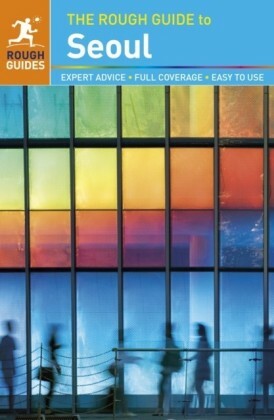 The guide caters to all visitors whatever their budget. 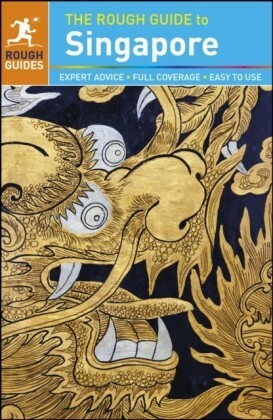 For shopping, there are comprehensive listings on where to find clothing, jewellery, electronics, art or simply souvenirs, plus advice on how to avoid getting ripped off. 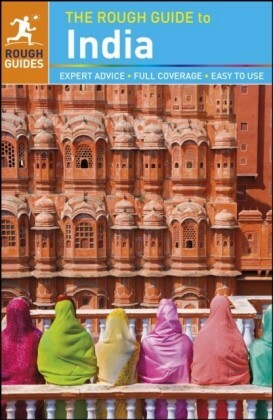 For those on a budget, the guide is packed with tips on how to stay, travel, eat and enjoy yourself cheaply (including a list of all the free things to do in town). 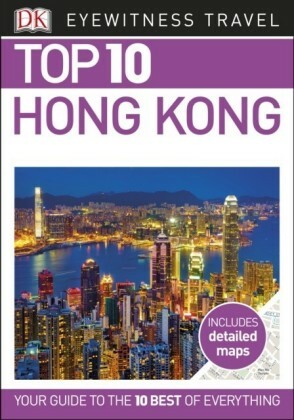 Anyone in Hong Kong with more time to explore will find coverage of everything from taking the Star Ferry Ride to shopping at Temple Street market, with in-depth coverage of downtown bars, remote villages, stunning mountains and the best beaches. 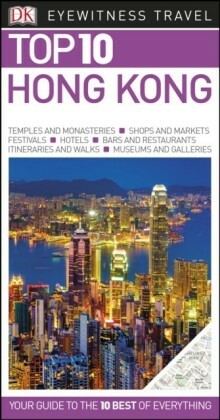 Make the most of your holiday with The Rough Guide to Hong Kong & Macau.